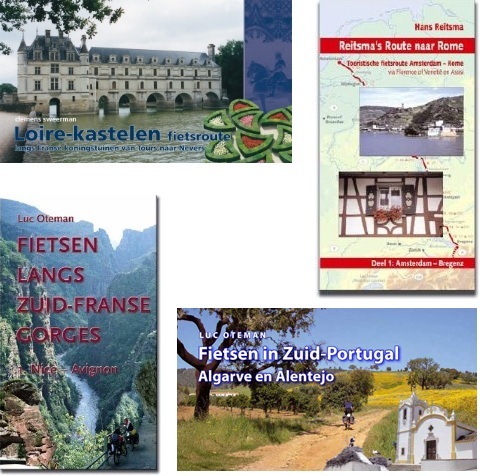 Pirola Publications has specialized in publishing cross – border cycling guides. The long distance ways are divided into daily stages. The sections are drawn in full color maps that are included in the back of the guide. On each section contour lines are indicated and where necessary with extra information about directions. It contains all the necessary practical and tourist information.